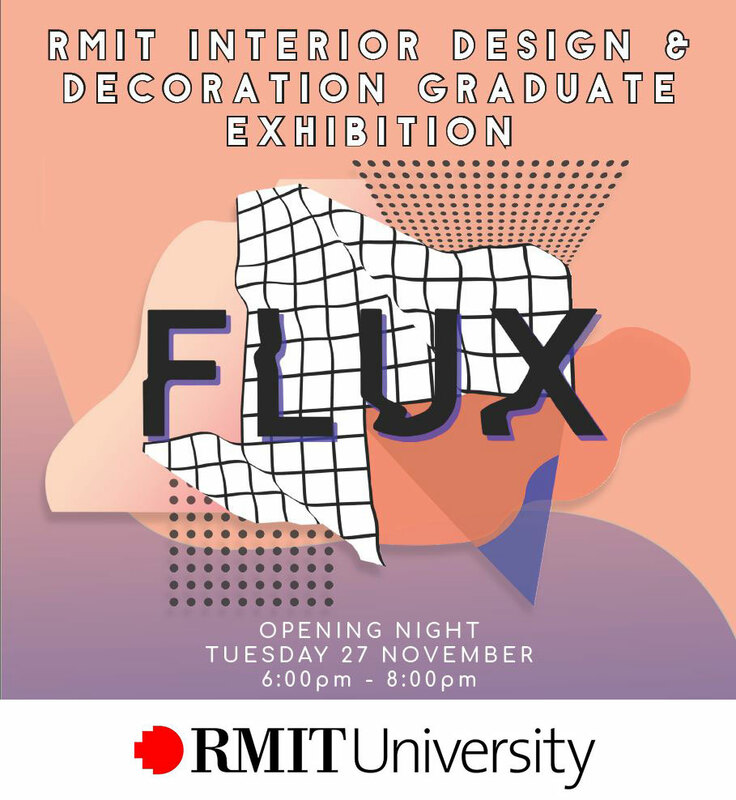 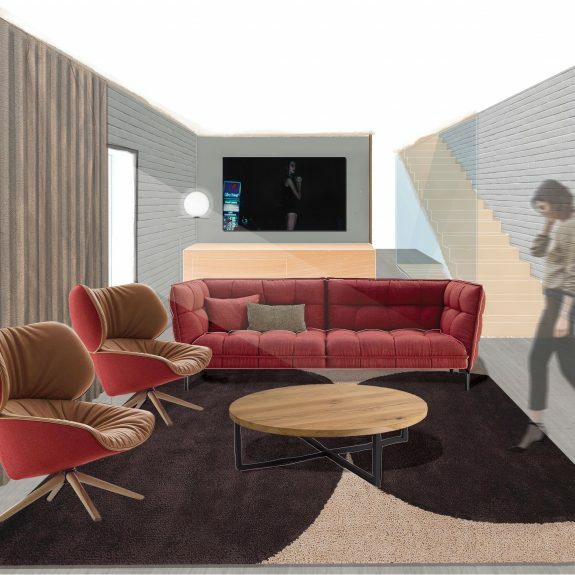 Taking place on the 27th November 2018 at the Meat Market in Melbourne, the Flux RMIT Graduate Exhibition will present the work of RMIT’S newest graduates in Interior Design and Decoration. 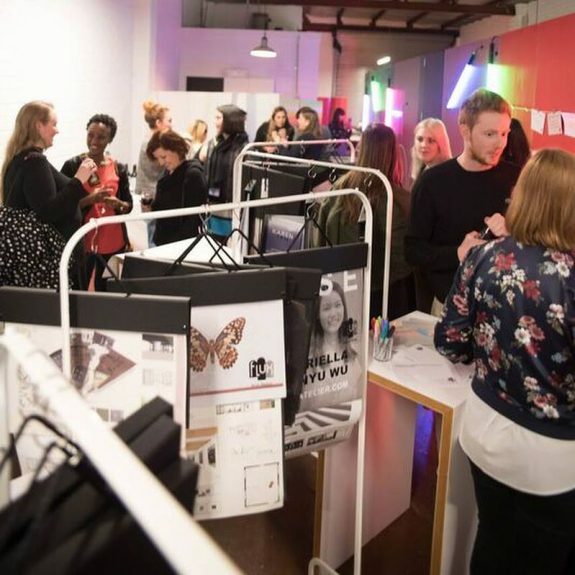 It will be an excellent opportunity to present to the industry and an ideal event for recruiters to have the chance of catching the new talents who will be the next generation of designers. 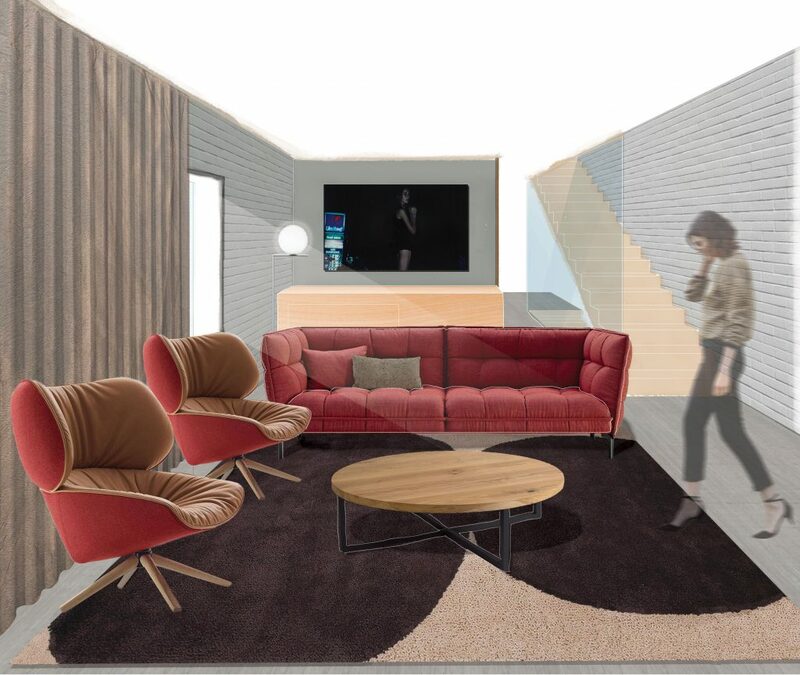 After long years of studies, the students acquired strong theoretical and technical knowledge of materials and applications, colours, lighting, furnishings and decorative treatments. 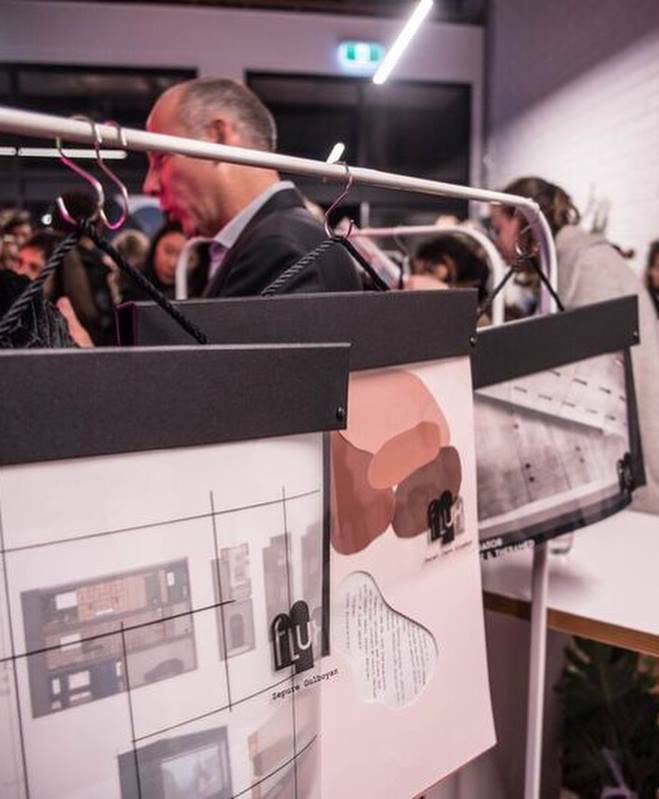 Each year a selected committee design and develop the graduate exhibition with the help of other students to present their final work with projects ranging from residential to commercial designs. 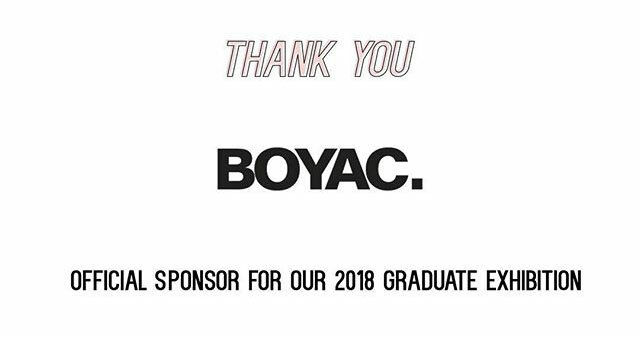 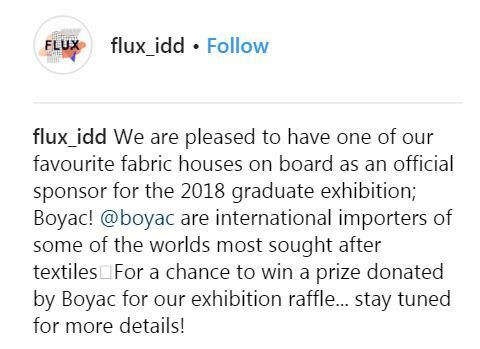 For many years, Boyac has been working alongside RMIT University, we are proud to sponsor this incredible event. 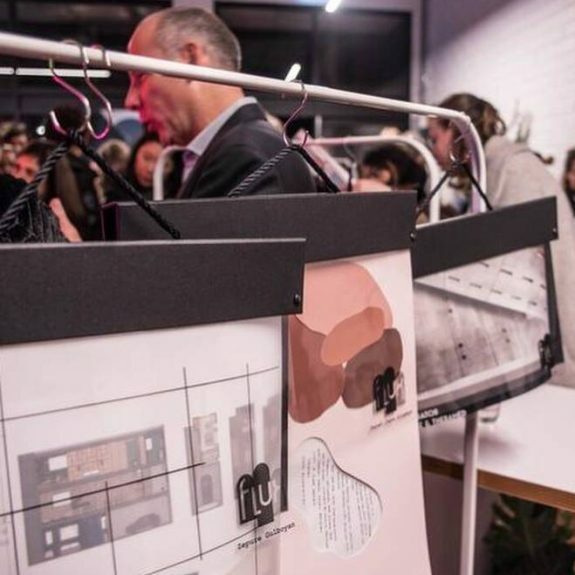 The exhibition is also opened to public on Wednesday 28th November.